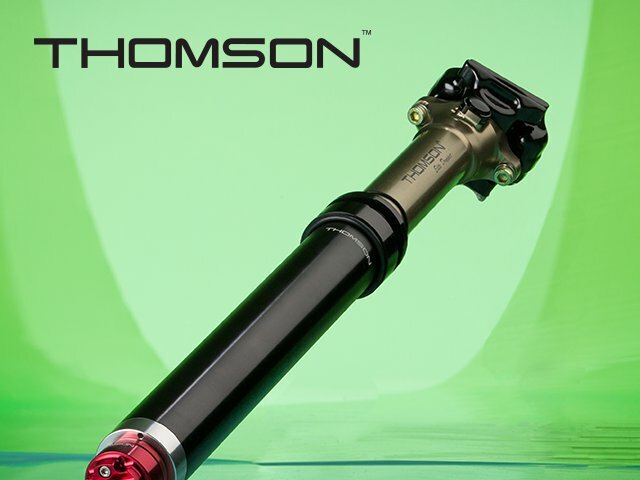 Thomson's cartridge-based dropper post has one of the longest service lives in the industry and is constructed with components from top names in the field. 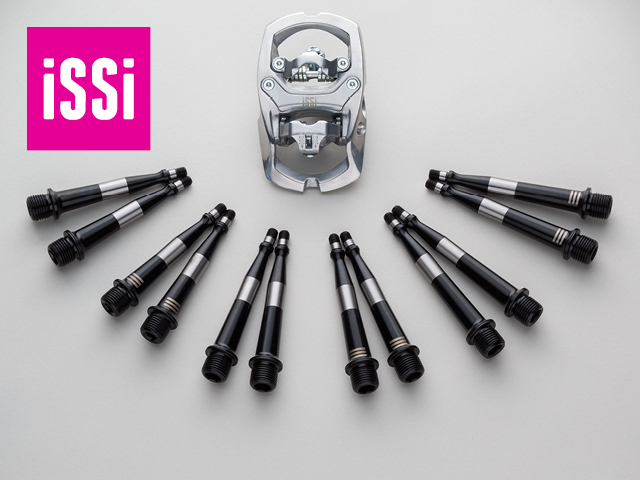 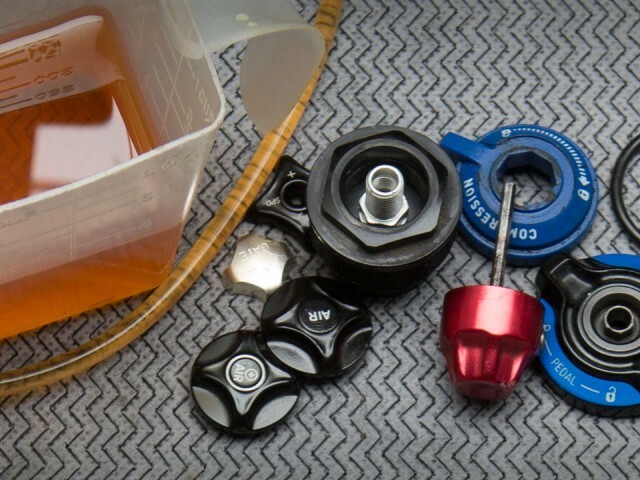 Spend more time cleaning steep drops, with fewer visits to the service department. 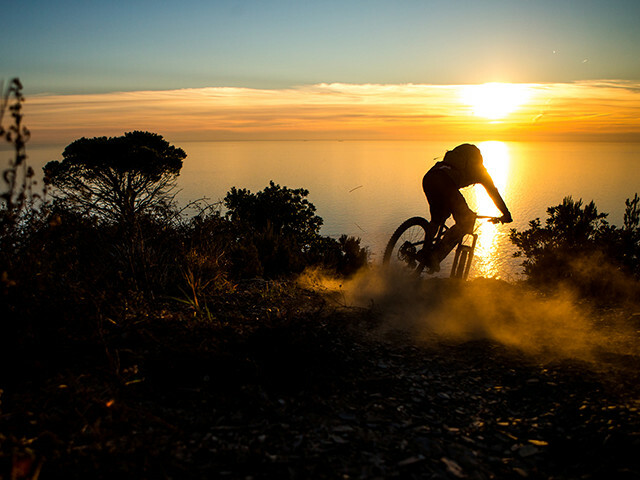 Whether you’re in the foothills, forests, or in sight of the treeline, your shop can rely on QBP for the best mountain components, category-defining bikes, and riding gear in the industry.